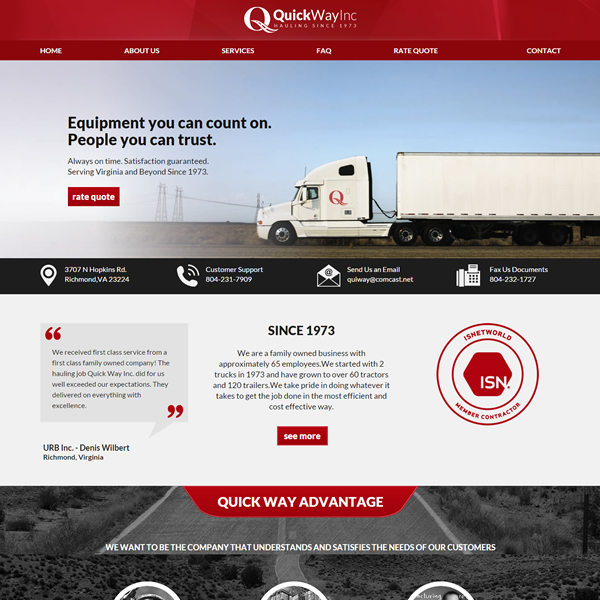 Quick Way incorporated was in need of an effective trucking website design for their long-established brand. 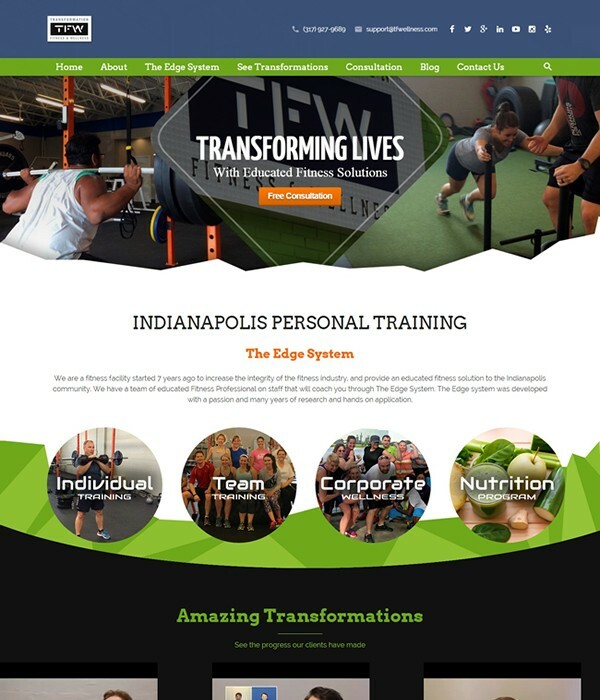 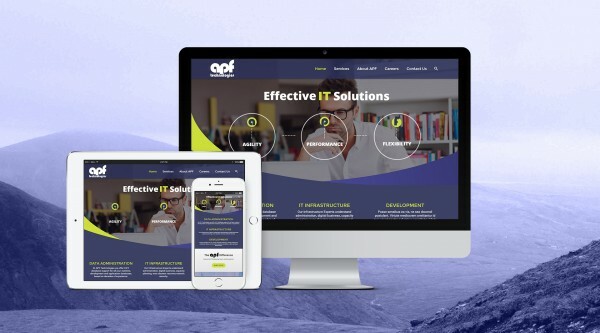 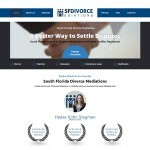 The main goal of this brand new design was to translate company’s existing brand message into clean crisp logo, website, and online marketing strategy. 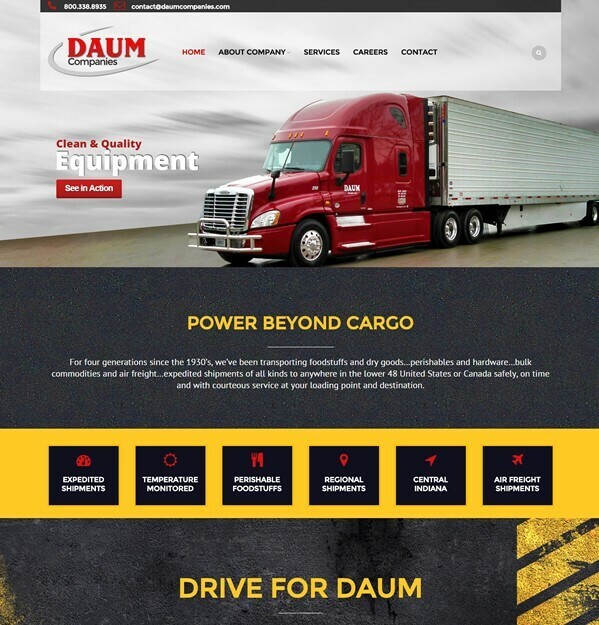 Quick Way Incorporated is primarily a local company providing trucking services throughout Virginia & they are very proud of being family-owned company in business since 1973. 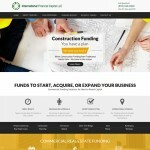 Our team took a simple idea and provided the client with, as in other projects, with initial questionnaire that eventually helped us build the blueprint for design and information architecture. 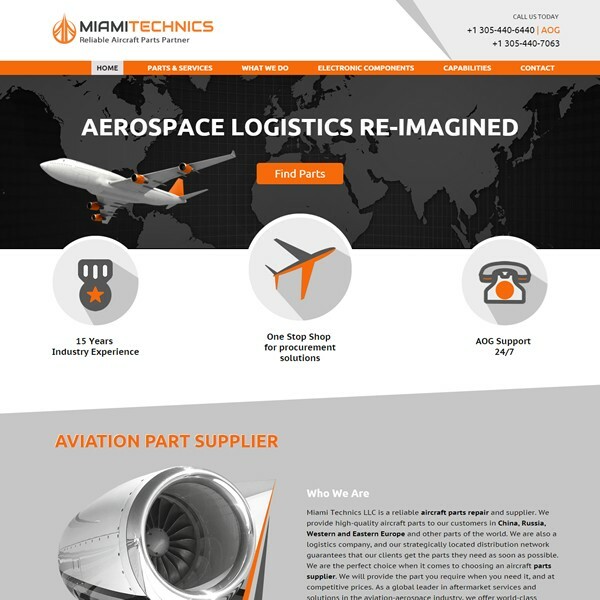 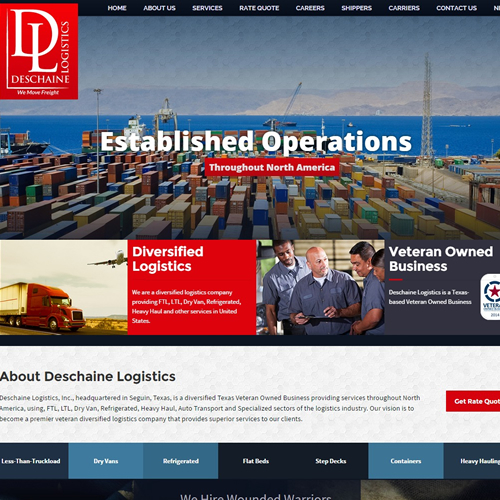 After getting a better understanding of the company and what logistics services they primarily offer BGS team put together professional content for each page that shows Quick Way from their best angle and serves Search Engine Optimization function at the same time.